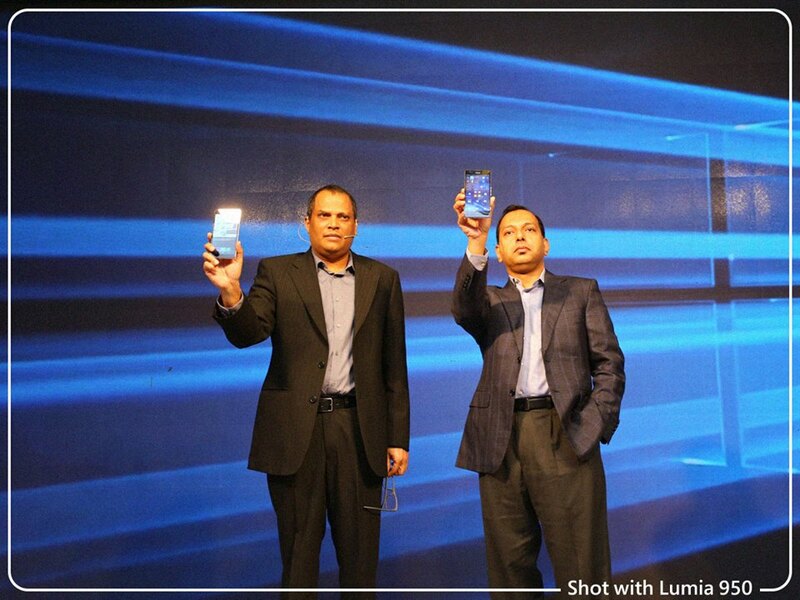 Microsoft Bangladesh has finally unveiled the long waited Windows smartphones, Lumia 950 and Lumia 950XL. The Lumia 950 and the Lumia 950 XL is no doubt the most advanced Windows smartphone ever products and would certainly make a difference in the market. Both the devices are the first Windows powered smartphones to be offering Quad HD resolutions having a pixel density over 500PPI. Another key feature is the Glance screen which allows the pixels in the device to display info at a glance once the device is out of the pocket or a bag. As for the power, the smaller Lumia 950 is armed with a hexa-core Snapdragon 808 which is also found in the LG G4 and the Nexus 5X and Lumia 950 XL comes with an octa-core Snapdragon 810. Here’s a quick look on the specs of the Lumia 950, Lumia 950 XL compared with other Android devices. What’s the price of Microsoft Lumia 950 and Lumia 950 XL here in Bangladesh? At first glance, it might seem to be quite pricey but with the sheer amount of power it possess, we do have to pay premium for it. The price of Lumia 950 is Tk 56000 whereas Lumia 950XL costs Tk 64000. If you’re interested in buying the new Windows devices, pre-orders have started in Microsoft stores in Bashundhara City mall and Shantinagar stores. Already own a Lumia 950/XL? Let us know in the comments below!